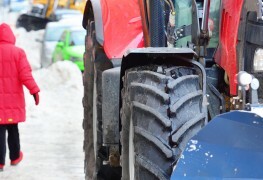 When it comes to shovelling snow, poor form can cost you your time and health. But with the right techniques, you can help protect your back from potential injury. Here are 6 tips you should know before digging in. Some snow removal contractors are better than others. The trick is to find one you can trust. Here are seven tips to keep in mind when choosing one you can count on when the snow starts to fall. Doesn't it seem you're always spending time, money and effort just to stay warm in winter? What about those super-short days when the sun seems to set as soon as it rises. These 12 clever hacks will help you enjoy winter's beauty to its fullest. When a winter storm hits, danger can happen if you aren't prepared. 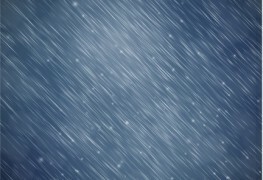 Follow these tips for weathering the storm, whether staying out or out in the elements. 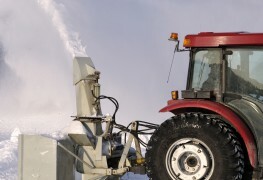 Snow removal can be time consuming and back-breaking work. 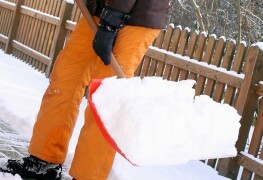 This guide will show you the types of shovels that are available and how they can save you and your back this winter. 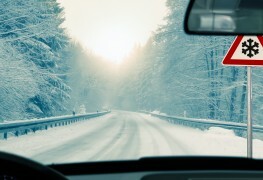 Driving a car during the winter requires taking the right precautions; you must be able to tackle snowy conditions on the road, and stay warm and safe while shovelling. It was the storm of the century, and you head for the dreaded shovel. But wait! 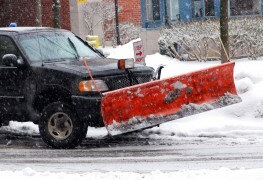 Did you know that snow removal services aren’t necessarily that expensive? 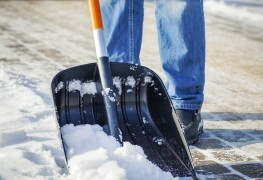 5 benefits of having a snow removal contract: right for you? Do you need a snow removal contract? While some consider it necessary, others view it as a luxury. 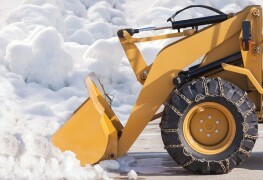 Before you decide, here are five benefits to having a snow removal contract and reasons why DIY might be a better choice. 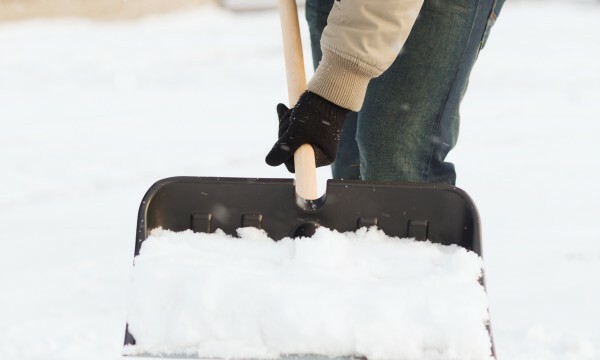 From ergonomic and wheel-assisted shovels to gas-powered snow blowers, there’s a snow removal solution on the market to match the physical ability and budget of virtually every homeowner. 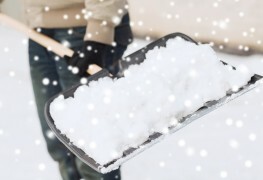 Condominium snow removal: should you DIY or contract out? Managing a condominium means providing snow removal in common areas. 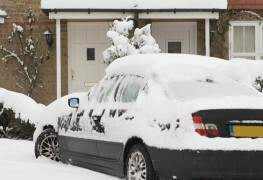 But should you hire a snow removal contractor, or should you do it in-house and save money. 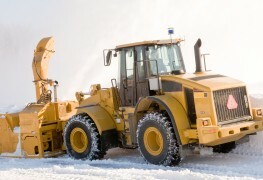 With the large demand for snow removal services, you can find great deals and flexibility. Whether you pay a seasonal fee or by the job, there are many benefits that easily outweigh the costs. 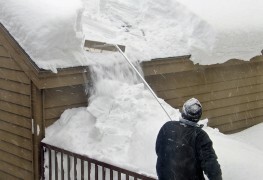 Why should you use a snow removal specialist? 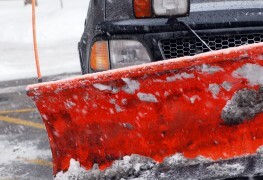 Should you hire a snow removal specialist? Should you do the job yourself? Using a professional might just be your best and safest bet. Keep reading to learn more. Do you plan on abandoning your shovel this winter? To avoid any pitfalls with a contractor, here are a few rules to follow when using a snow removal service. 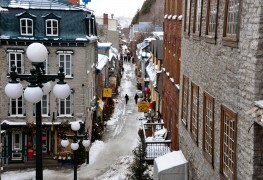 It’s final: this winter, shovelling your driveway is out of the question. 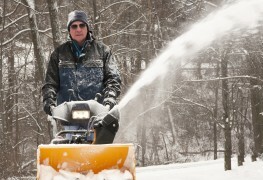 So read on for a few tips that will help you choose the right snowblower. Do you know the advantages and disadvantages of road salt? Both are convincing, but read this to learn more about the salt that may help save your life.